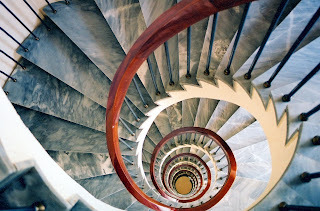 Retention Partners Blog: Employee turnover spiraling out of control? Employee turnover spiraling out of control? How effective is your organisation right now at attracting and retaining talent? Not sure yet where your organisation belongs? We’ll give you some insight into what a ‘Highly ineffective retention organisation’ looks like – that’s a 1/10 on our scale. Want to improve your employee turnover & effectiveness at retaining talent? We would be happy to help.